Robert Altbauer calls himself a “fantasy cartographer”. If maps of places that don’t actually exist are your fetish, then Robert is your man. 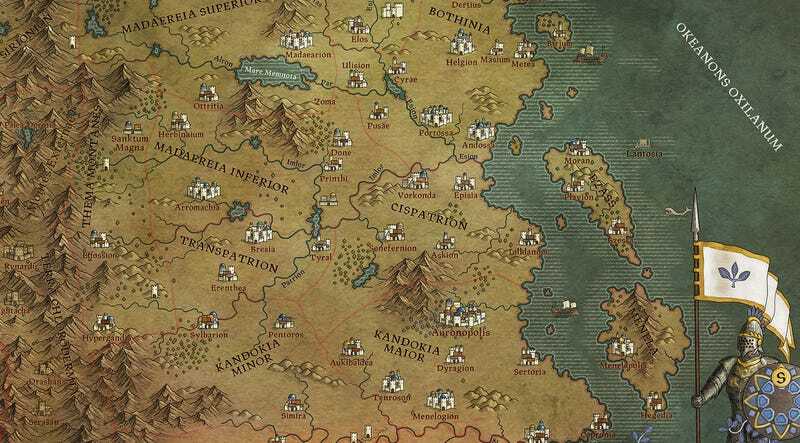 Over the years Altbauer has created maps for video game publishers, RPG companies and authors, with some actual, historical map work thrown in for good measure. You can see more of Robert’s work at his personal site.